Bombardier Commercial Aircraft announced the delivery of its first 90-seat Q400 aircraft. The aircraft was handed over to India’s SpiceJet Limited (“SpiceJet”) the launch operator for the extra-capacity, 90-seat aircraft. 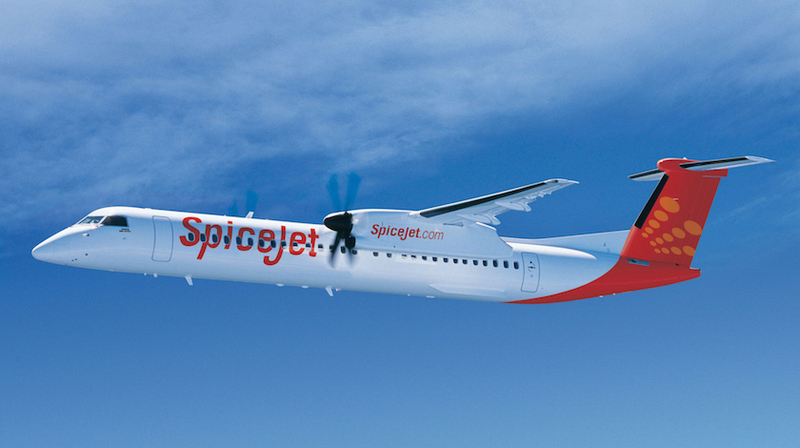 “We are excited to induct the 90-seat Q400 aircraft into our fleet,” said Ajay Singh, Chairman and Managing Director, SpiceJet. “This is a very important milestone for the Q400 aircraft program because the 90-seat option demonstrates the increased profitability potential that this unique turboprop has to offer,” said Colin Bole, Senior Vice President, Commercial, Bombardier Commercial Aircraft.